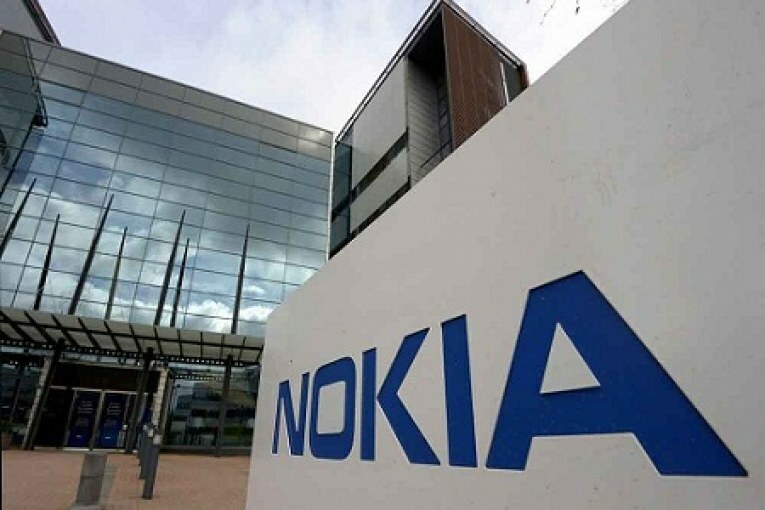 Telecoms gear provider Nokia reported Thursday a rise in fourth-quarter earnings thanks to strong demand for new-generation mobile networks, the so-called 5G systems that have been the focus of a high-stakes dispute between the U.S. government and Nokia rival Huawei. Nokia’s net profit for the October-December rose to 741 million euros ($852 million) from 716 million euros a year earlier. Sales grew 3 percent to 6.9 billion euros. CEO Rajeev Suri said the company’s performance is expected to improve further this year as “a fast and meaningful shift” into 5G networks takes place. While fourth quarter figures were above analyst predictions, Suri noted that 2019 was off to a slow start with operators’ spending on 5G “soft” during the first six months. Market for the faster but more expensive 5G networks was expected to turn “robust” in the latter part of the year and to substantially pick up in 2020-21 with operators worldwide updating their networks and technology, he said. “I’m a big believer in 5G driving productivity growth in economies, driving GDP growth,” Suri said in an interview with Finnish public broadcaster YLE. There are also allegations that Huawei, the world’s leading provider of networks, could allow the Chinese government to spy in certain countries through its systems. Some industry experts believe Huawei’s legal troubles could benefit Nokia and its Nordic rival, Ericsson.